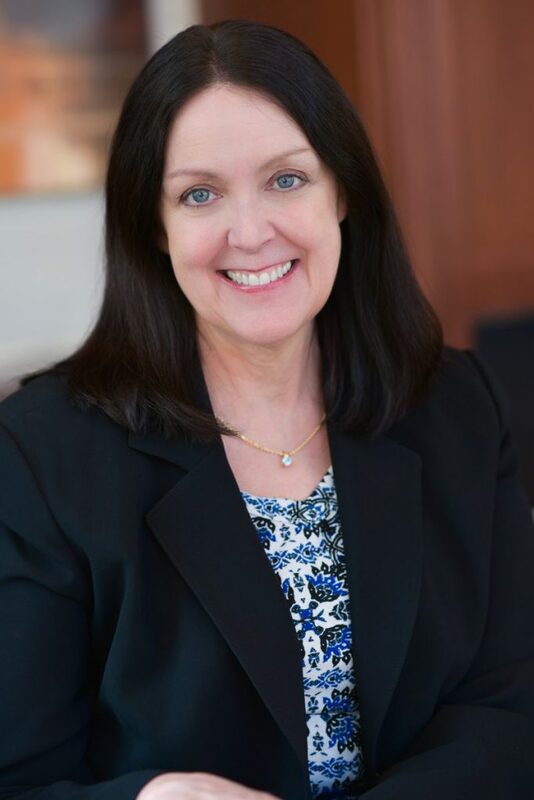 As a Client Service Administrator on the growing Heffernan team, Linda Weber assists with special projects and provides day-to-day reports to keep her team organized and on schedule. She appreciates her new team’s eagerness to share their knowledge and experience with her. Prior to Moneta, Linda spent 10 years working as a buyer for Maritz. There she helped Senior Buyers manage their website and update their merchandise items. Linda and her husband reside near Eureka with their daughter and son. Outside of work, she enjoys spending time with family and friends, reading, and trout fishing at Montauk State Park.